One of Frostburg’s largest employers and community draws is Frostburg State University. The University plays a significant role in the city and our Main Street Community. A meeting place and performance venue in Downtown Frostburg located at 20 East Main Street. Located in the heart of downtown Frostburg in the Arts and Entertainment District, this historic renovated theatre allows flexible seating options and an intimate atmosphere. The Lyric Theatre provides a simple, yet elegant space for academic departments, student groups and organizations to host an event in the Frostburg community while still being able to take advantage of Lane University Center’s exceptional services. Do you need a comfortable, vibrant space to read or write? Then come visit the Center at 22 East Main Steet in downtown Frostburg. 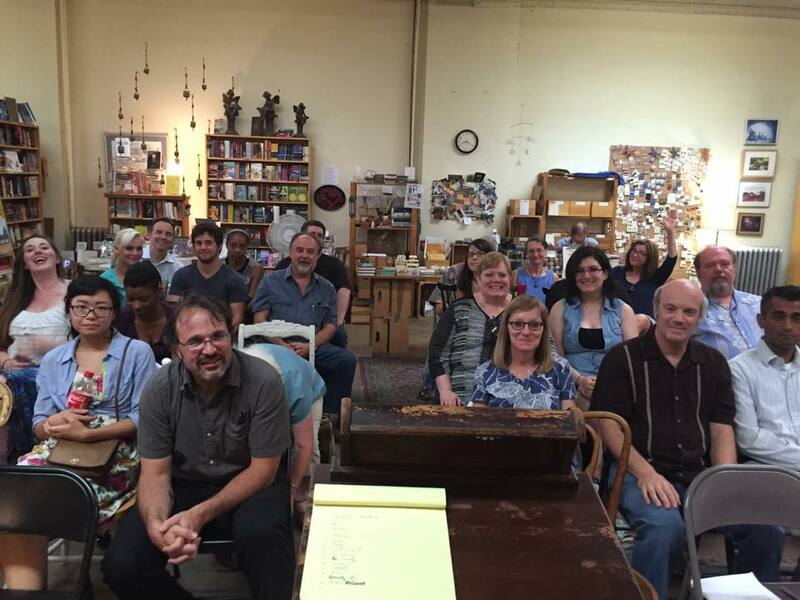 They have coffee, wi-fi access, writing reference books, and contemporary literary journals to browse. Activities include bringing writers to the Frostburg community for public readings, workshops, and discussions; the publication and distribution of Backbone Mountain Review in partnership with the Allegany Arts Council and the Allegany County Public Library System, and much more. The Center is a crucial element to the downtown Frostburg arts and entertainment district, sponsoring regularly scheduled events such as writers’ and readers’ groups, the annual Nightsun conference, and readings by fiction writers and poets while forging partnerships with local businesses, including Dante’s, Mountain City Coffee and Creamery, Mountain City Traditional Arts and Main Street Books. Though their office is on FSU’s campus in Frampton, the Children’s Literature Center plays a significant role in the downtown district through annual events such as Storybook Holiday and Pirates Ahoy! These events involve many of the restaurants and retail establishments on Main Street and bring hundreds of children and parents downtown. 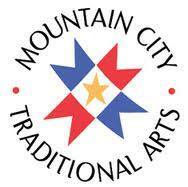 a featured venue of Frostburg’s Arts & Entertainment District, Mountain City Traditional Arts is a program of FSU’s Folklore & Folklife Programming with a collaboration and support with The Allegany Arts Council, FrostburgFirst, and the Maryland Traditional Program at the Maryland State Arts Council. Located at 25 East Main Street the venue sells products from local artisans including handmade herbal products, baskets, pottery, woodwork, quilts, paintings, knitted goods, local music, and handmade instruments. The venue also stages regular concerts featuring traditional musicians from Ireland, Scotland, Canada, and the U.S. They also hold regular workshops for those hoping to learn a traditional art and are the home of the Frostburg Winter Farmer’s Market. MCTA is dedicated to the education, sales, documentation, and perpetuation of the traditional arts of the Allegheny Highlands. Founded in 1898, Frostburg State University (FSU) is a comprehensive, largely residential, regional university. It is the only four-year institution of the University System of Maryland (USM) west of the Baltimore-Washington metropolitan area, thereby serving as the premier educational and cultural center for Western Maryland. In addition to offering an excellent academic program, the University continues to be an integral component of regional economic development initiatives. It is also nationally recognized for its programs in community service and leadership, thus providing real-life experiences for students in virtually every discipline offered. As a result, FSU holds the distinction of being one of the USM institutions most fully woven into the fabric of the surrounding region.